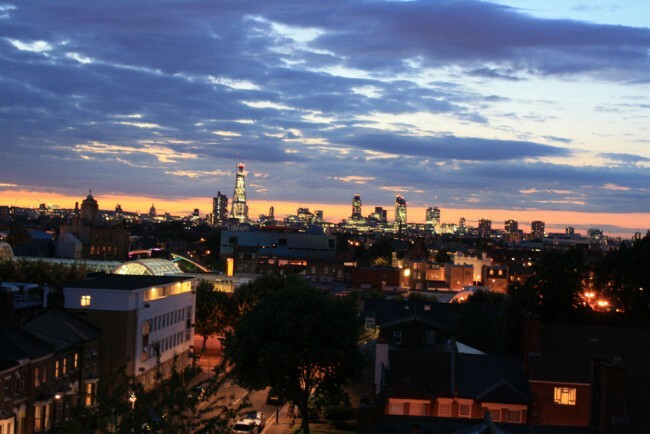 Southwark is one of the oldest boroughs of London, spanning from Bermondsey to Sydenham and with so much in between. 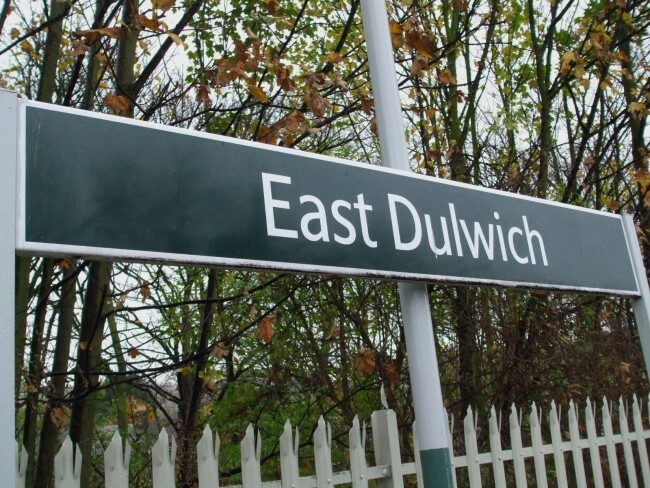 South London is experiencing a renaissance, with events and opportunities popping up seemingly everyday. You can cancel your membership at the gym because The Arch at Bermondsey will give you more strength of body and mind than a cross trainer will. The Arch is a bouldering centre for climbing without ropes over a soft landing, and it promises to be an exciting adventure for enthusiasts and newbies alike. The variety of routes means beginners are catered to, but if you feel like scaling an overhanging wall by one finger, that’s possible too. The Tate Modern is one of the world’s leading art galleries, but not everyone knows that just stone’s throw away is the wonderful and understated Bankside Gallery. This cosy gallery, open daily, is home to the Royal Watercolour Society and the Royal Society of Painter-Printmakers. It focuses entirely on works on paper, celebrating water-based works from established and emerging artists, and it also includes a wonderful gift and bookshop. 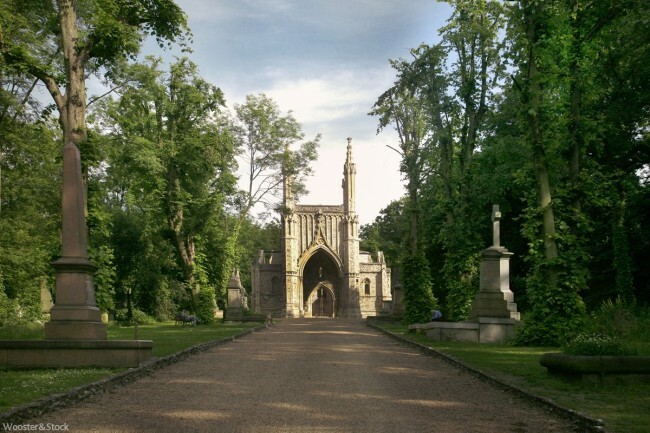 One of London’s seven magnificent cemeteries, Nunhead Cemetery is a suspiciously well kept secret, considering its beauty and size. Take a stroll through the grounds and transport yourself to Burnett’s real life Secret Garden. You’ll completely forget you’re in London, which at times is just the ticket. The Bussey Building, suprisingly well disguised along the High Street, is the creative epicentre of Peckham. The CLF art café has honed its events skills hosting some of the best music nights, theatre shows, and comedy nights around. There’s also Rye Wax in the basement, offering great grub and tonnes of vinyl to rummage through — and don’t forget to head to YogaRise on the second floor to release all that tension. Heading to a picturehouse is always a bit more special than to your standard cinema experience, and East Dulwich Picturehouse is particularly memorable. Screening a selection of independent films and blockbusters and with the option of a sofa at no extra cost, square eyes await every type of movie buff. East Dulwich Picturehouse also has a good range of cine-snacks and a great little bar to chat all things motion picture before and after. Peckham’s Four Quarters is the ultimate in nostalgic magic. It opened in early 2014 and is a welcome addition to the High Street. The novelty of changing your Pound Sterling for quarters triggers the giddy enjoyment of this place. 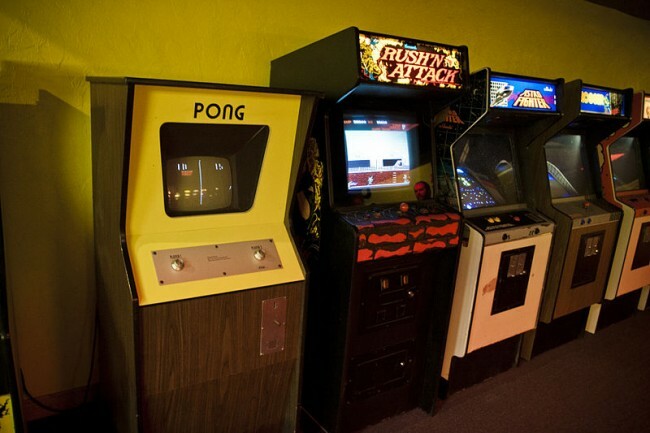 It’s sure to be a great day when you’re playing a range of classic arcade games like Street Fighter, Space Invaders, and Pac Man with one hand and slotting your craft beer in the specially made holders with the other. Since it was founded in 1993, the Southwark Playhouse has been instrumental in bringing emerging thespian talent to the public. 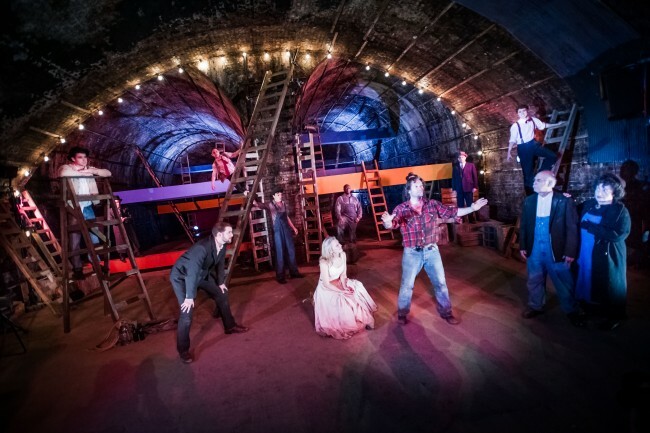 The founders believed that an injection of theatre productions would greatly benefit the community and inspire the young talent of Southwark, so they created this widely celebrated, two-studio playhouse. 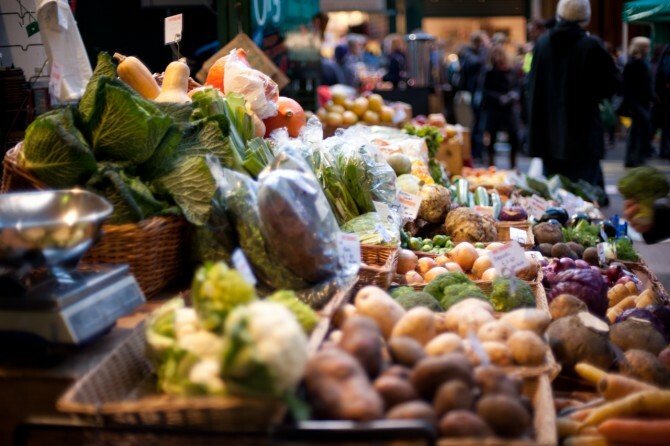 Borough Market is London’s most renowned food market. It’s brimming with fresh fruits and vegetables, local produce, beers and wines, and more eateries than you could get through in a lifetime. The Culture Trip recommends doing a lap before deciding on your lunch, because food envy is traumatic. When you’re ready to rest your legs after Borough Market, head down to The Lord Nelson. Don’t let the traditional name fool you, this pub is like no other. 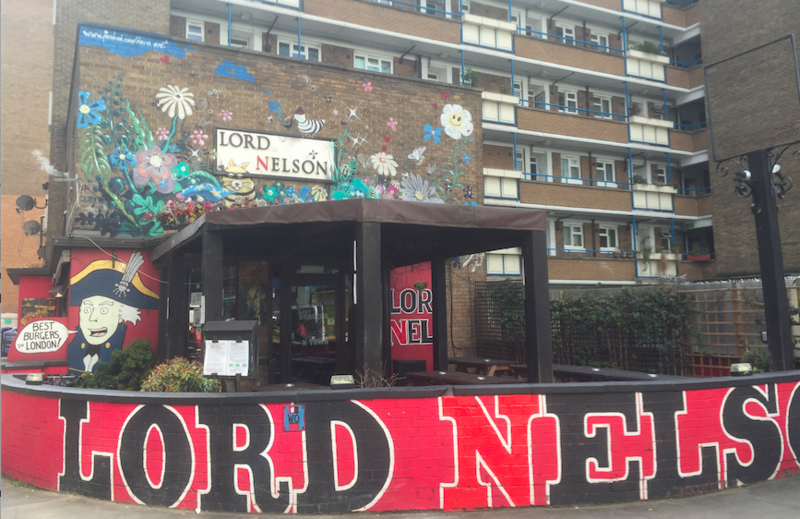 With walls covered in art and memorabilia, graffiti everywhere you look, and a quirky take on pub grub, The Lord Nelson is a great alternative to your usual watering hole. 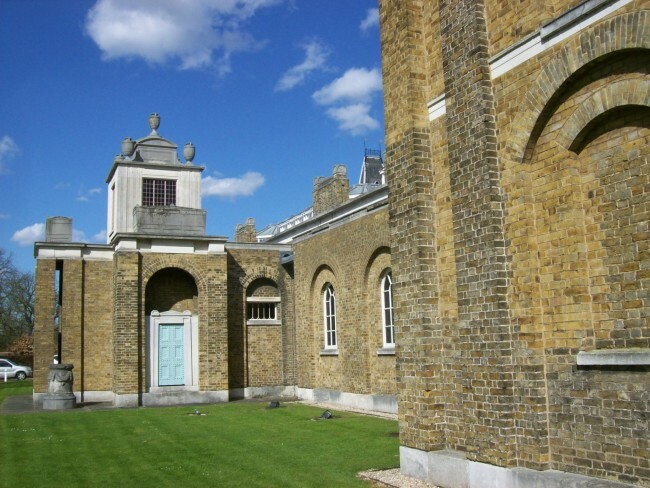 Believe it or not, Dulwich Picture Gallery is the world’s first purpose-built gallery. The building layout and design and tricks of illumination have been mimicked by galleries ever since. Today, the gallery contains some of the finest collections of work by Old Masters, Baroque paintings, and British portraiture and displays more contemporary exhibitions throughout the year.